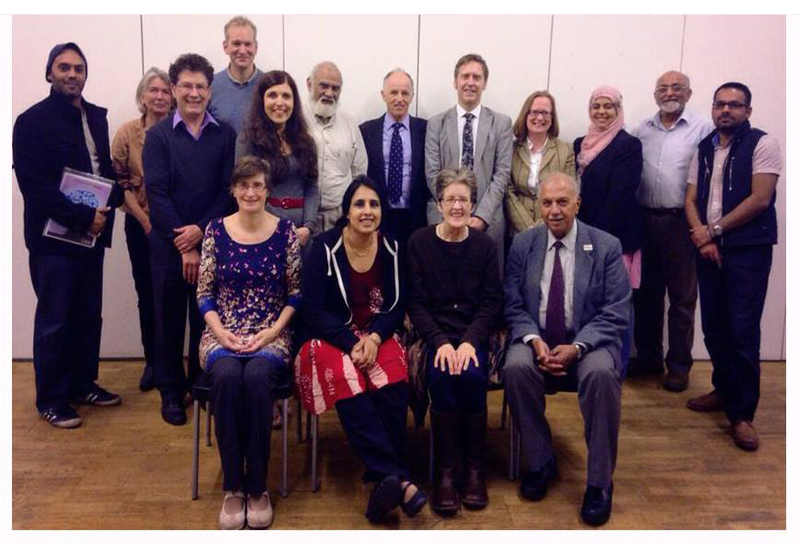 Members of The Edinburgh Ahlul Bayt Society team at the Edinburgh Inter Faith Association’s Annual General Meeting this evening. 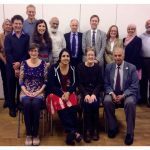 Reflections over their past year’s work sees them having facilitated positive engagement between those of different faiths and inculcated between religious communities an atmosphere of harmony and peace. We commend them for all their work, and hope to continue engaging with them, and we wish that the institution carries on achieving such successes in the years to come.